There are many no-cost options to lower your energy use and reduce your energy bill. 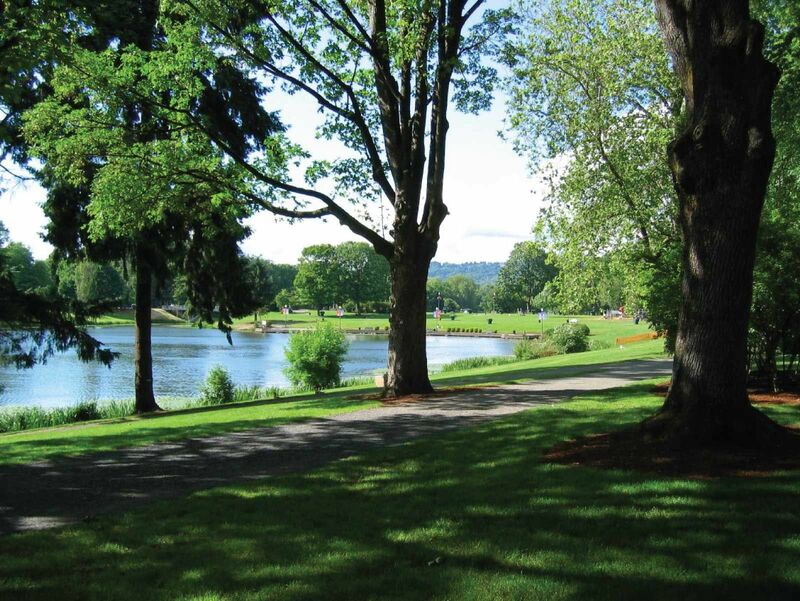 Here are a few ideas to give you a jump start on saving energy now. Lower your thermostat when you go to bed or when you’re not home. Use a programmable thermostat so its automatic Every degree lowered can decrease the heating portion of energy bill by 2 percent. Make it a habit of shutting off lights, computers and other devices when you’re not using them. Consider plugging electronic devices into a smart strip. Set your water heater at 120° F., which is comfortable for most uses. Turn your water heater temperature down or set to vacation mode if you’re going to be away from your home for more than a week. Run only full loads in your dishwasher and clothes washers, and wash clothes in cold water. Air dry your dishes or use the air-dry feature in your dishwasher. 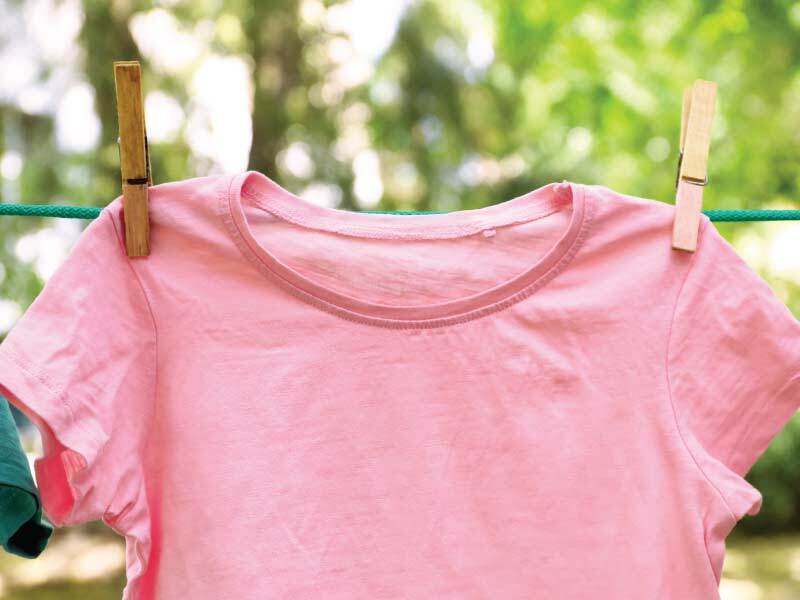 Use a clothesline to air dry clothes when weather permits. In the winter, open all drapes and blinds during the day to let heat in and close at night. Set your refrigerator between 36 to 39 degrees. Clean lint out of refrigerator coils and out of clothes dryers frequently to increase efficiency.